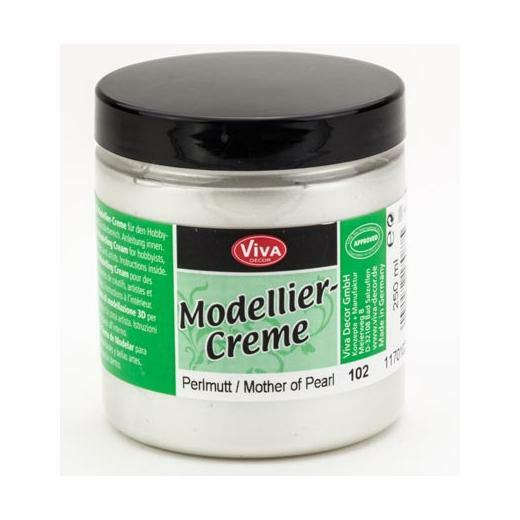 Viva Decor Modellier Creme has a creamy consistency with a high degree of colour brilliance and is used to create extraordinary 3D effects. Use modelling brushes to scroll and swirl designs into thickly applied paint. 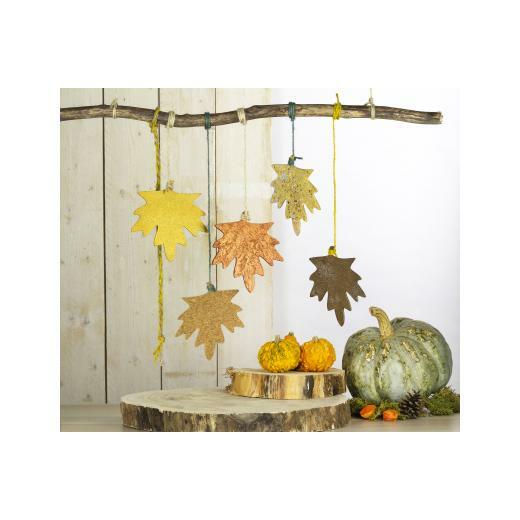 Modellier Creme is suitable for indoor and outdoor use and works well on glass, wood, canvas and card - perfect to decorate your hanging room mobiles and wind chimes. Please note: objects decorated with Viva Décor Modelling Cream should not have a permanent contact to water. All colours are intermixable and decorated objects can be cleaned with water.